Find a Beautiful Clock that Perfectly Fits Your Space! 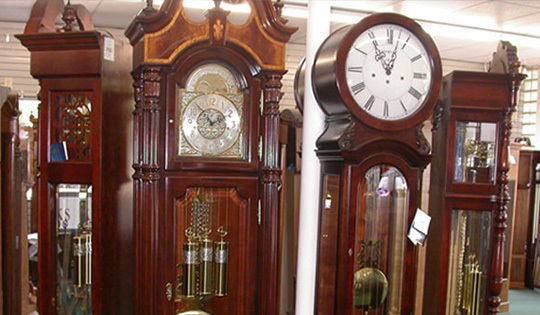 At Salem Clock Shop, we specialize in clock repair, sales, service and restoration for all types of clocks. Our craftsmanship is unrivaled and we pride ourselves on being able to get just about any clock ticking again—from your favorite wall clock, to a quirky cuckoo clock, to a grandiose grandfather clock that’s been in your family for generations. Bring us your clock today or schedule a free consultation for an estimate on repairs. Clocks are more than just a mechanism for telling time. They can also be works of art, family heirlooms and so much more. When they stop working, they lose some of the value that makes them special, which makes getting clock repair in Salem, OR so important. When the time comes to repair your clock, Salem Clock Shop is ready to help. No matter the type of clock, regardless of the problem keeping it from working properly, we’ll provide expert repairs that breathe new life into your timepiece. With decades of experience behind us and a shop that’s fully-equipped for all types of repairs, you can feel confident bringing your clock to us when it needs servicing. 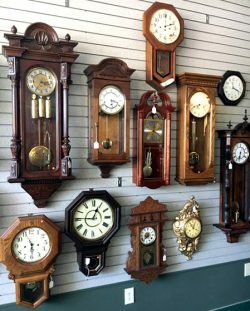 Our clock shop in Salem, OR welcomes just about any type of clock, including wall clocks, mantle clocks, cuckoo clocks, grandfather clocks, chiming clocks and even alarm clocks! Whether the problem is mechanical or electrical, we assess it and address it to its fullest, to make sure the repairs we’re delivering are done right. We have experience with battery, key-wind and electric models, offering customers a fully-rounded range of services. And, to top it all off, we sell clocks of all types! 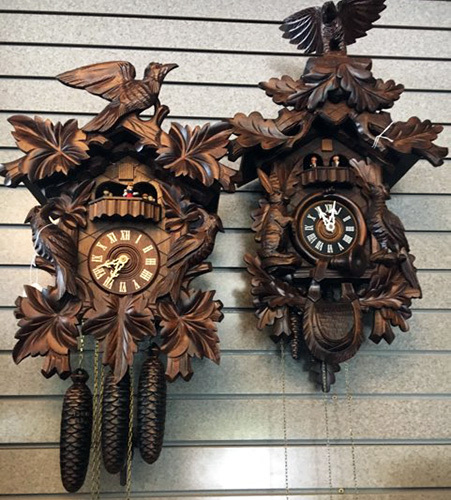 Whether you’re looking for your own decorative piece or want to give one as a gift to a friend, our clock shop welcomes you. Come and visit us today!  We’ve been working on clocks since 1966 and have decades of experience in repairs, restorations and general maintenance for all types of clocks. Our shop works on and sells pieces from some of the best manufacturers in the industry, including Seiko, Howard Miller, Allen Designs and Seth Thomas. We pride ourselves on always treating our customers with friendly professionalism, delivering the highest possible levels of customer service. We’re a Licensed Clock Maker, capable of working with all types of clocks, including grandfather clocks, mantle clocks, wall clocks, musical clocks and more.  We offer free estimates on all of our services, to make sure you know exactly how much everything costs and what you’re getting from us.